Every child at Cottesmore St Mary, with all their individual needs and gifts, is seen as a unique gift from God. Everyone at the school is committed to meeting the pastoral, social and academic needs of each child and it is seen as part of the Catholic life of the school community. Children with Additional Educational Needs are valued, respected and entitled to develop to their full potential, irrespective of need. We strive to identify children with Additional Educational Needs as soon as possible so that we can make learning a happy and successful experience. 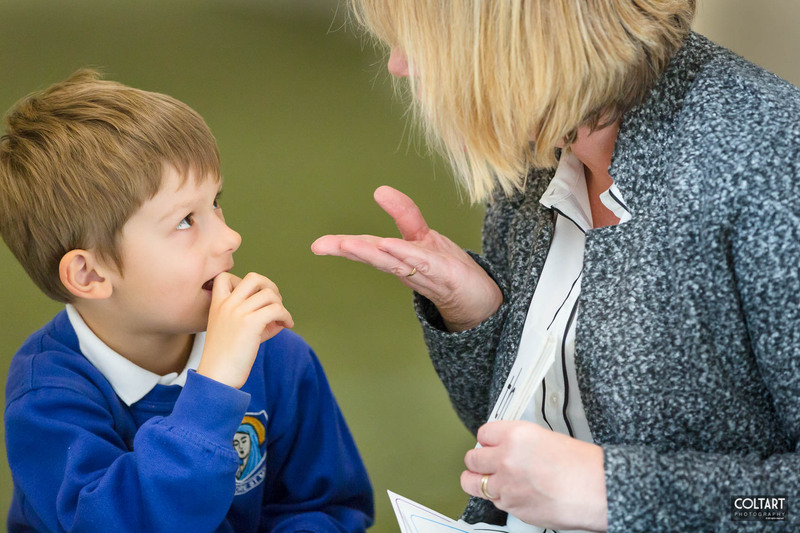 We believe that support is likely to be more effective if both pupils and parents are involved and hold regular meetings and forums with families. 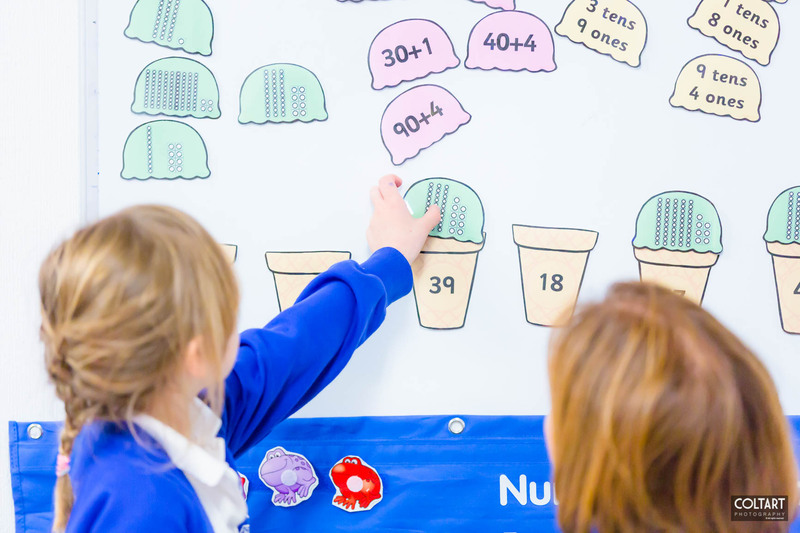 We are also fortunate to have a specialist Numbers Count trained staff who are able to support children learning the fundamental concepts in maths. Children benefit greatly from the small group work offered and go on to make great progress. Brighton and Hove is a rich and culturally diverse city and we are enriched by the many families in our school community for whom English is an Additional Language. We are able to support any child learning the English language through the way we teach and with one to one programmes and small group interventions. We celebrate the languages spoken and all diversity in our school through celebration assemblies and class work. We work closely with pupils, parents, carers and families. We take time to listen to concerns. We put the child at the centre of our work and consider this when planning ways forward. We use Provision maps, which are documents that detail the additional provision your child will receive. We use out assessments and knowledge of each child to create an individual plan. 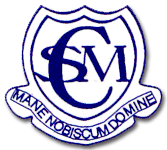 Cottesmore St Mary is an Attachment Aware school. Click here to find out more. Ever wondered why children behave the way they do? Would you like some tips on how to build your children’s confidence? Are you juggling work and family? 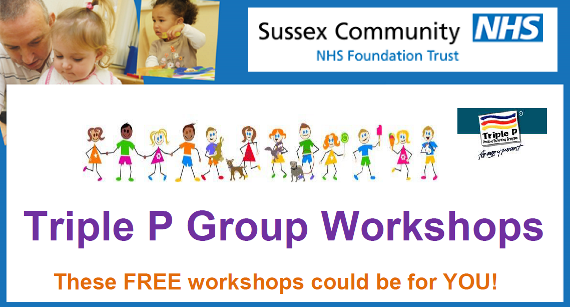 Then why not attend one of the ‘Small Changes, Big Differences’ workshops being run by Brighton and Hove Council’s parenting team. Welcome to the Autumn edition of the ‘Safety Rocks’ newsletter for parents and carers to keep you up to date with safety and well-being issues for children in Brighton & Hove. This edition focusses on anti-bullying week with the message “all different, all equal”. There are articles, a story for you to share with your children, a competition for children to enter and a survey for parents, to let us know what you think.